Kitty was last seen on August 12, 2017 according to Tali Sorenson. Ms. Sorenson advised that they were camping at Ely Lake when another campsite lit fireworks which spooked Kitty. 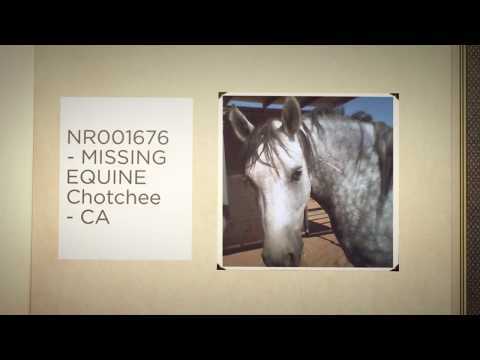 She ran through her portable corral at 12:30 a.m.
Ms. Sorenson asked Stolen Horse International for assistance in locating her horse. 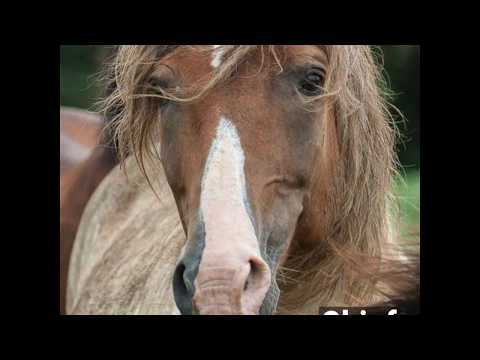 Ms. Sorenson advised that Allegan County Sheriff Department has been notified of the missing horse. “Kitty was born May 2016, 5 miles from my home. I brought her home the day she was weaned.”, says Tali Sorenson. “This was her first camping trip and was just going into her third might when another campsite lit fireworks. 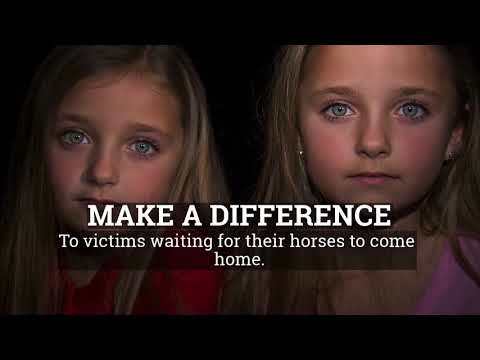 She ran through her portable corral at 12:30 a.m. Leaving my older senior horse behind.” Ms. Sorenson went on to tell Stolen Horse International that Kitty left down the main driveway exiting on or near 116th Avenue. She was believed to be heading west towards 56th. They are very worried about Kitty and desperately want to find her. 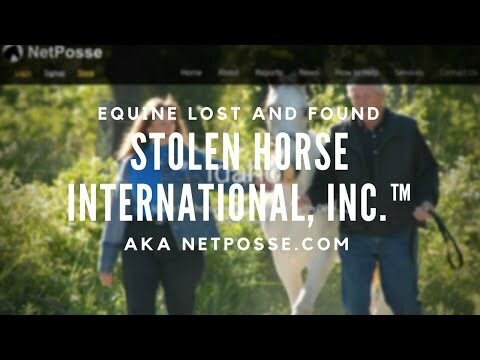 On August 12, 2017, Stolen Horse International, Inc. received the first online report on its web site, www.NetPosse.com, filed by Sorenson and, in short order, began distributing the information via their NetPosse Alert (the horse community’s Amber Alert) on the Internet to hundreds of social media groups and private email contacts in an effort to rally the public to help the family. 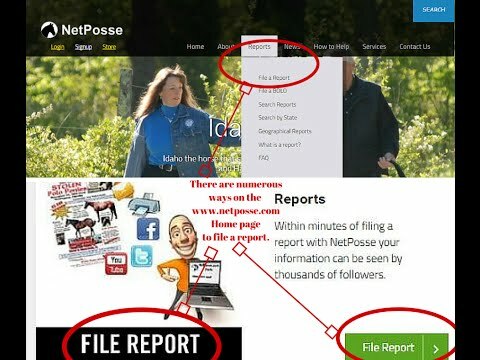 Pictures, flyer, contact information, updates and other information are on the NetPosse webpage to identify this case quickly when calling in a tip. 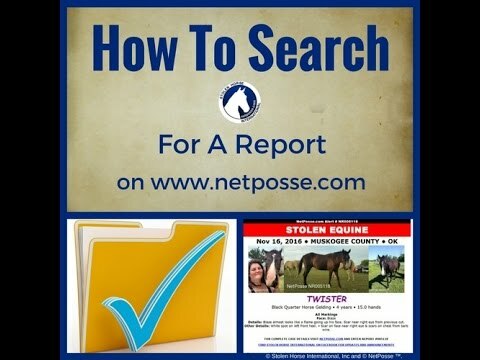 Anyone with information is encouraged to contact Tali Sorenson, Allegan County Sheriff Department or Stolen Horse International with any information. 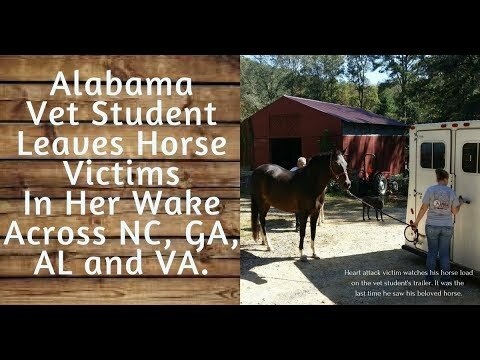 Horse put down after being hit on TX road. 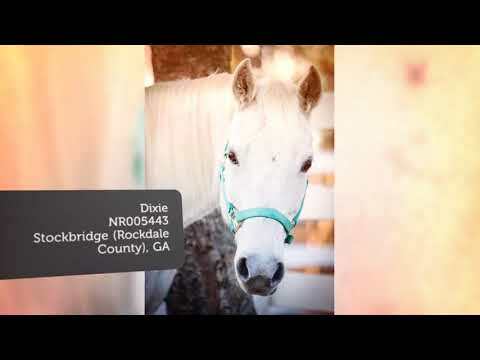 Do you know this horse? 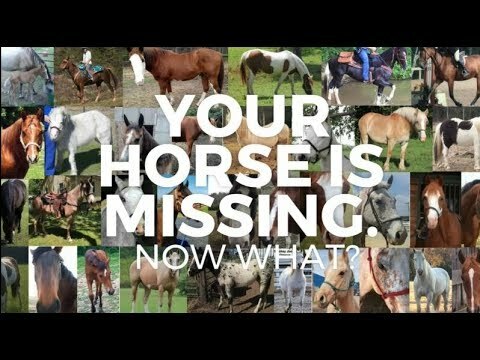 On this day, May 24th, these horses became missing horses. Have you seen them?